I've noticed how it's easy to retract a money that was already funded in ensrow. It's a total absurd. I can accept a milestone, send my work and client will release partial amount. I can dispute but dispute is like a sort of virtual self attack. Even if I defend myself it will leave a stain on my profile. Fixed contracts are total horror. I don't get the people who say they work only with fixed. 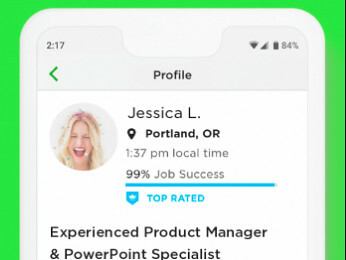 Vesna, until a freelancer is established, like you or I, it might be difficult finding a client who’s willing to hire on an hourly basis. 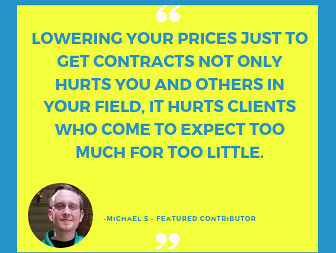 I don’t avoid fixed price jobs either, but mainly for modest budgets and preferably with clients who have decent reviews, to minimize the risk. The only way to enforce your right to money in escrow is by going to arbitration. And even that won't protect you against a chargeback. However I've been lucky enough never to have a client default on payment. To me, escrow is more like a sign of serious intent than a guarantee of payment. Unbelievable. Not only that a client can choose to release only a part of a sum. S/he can also go step back, in the middle of the working process, and undo the milestone, making it inactive, while you've sent 6 out of 7 working pieces. The Escrow is pointless. It's just a make up. 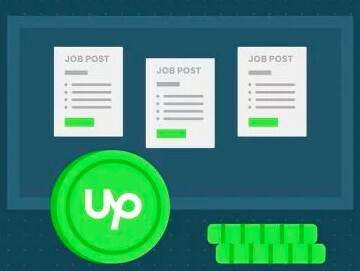 Whatever the outcome on Upwork, if your client has not paid you for the work you have done, you still own that work and the client may not use it. If your client's intention was to use it publicly (on the Internet) then you can ask Google for a take-down (DMCA). Nichola, it was for an event that passed. I didn't pay much attention since I expected I can submit my work at any time for milestone. Hang on a minute... Am I understanding correctly that the work was for an event, that you didn't pay much attention to the timing because you thought you could submit the work and fulfill the milestone at any time, but it turned out the event had already passed and so the work was late, so useless to the client? Well, yes...it's pointless if you don't use it as intended. There's no reason you should ever have sent out any "working pieces," let alone 6 or 7, without submitting a milestone for payment. That's how it works...you do a piece of the work (that's what a milestone is) and then you send that work WITH the submission/request for payment. It is also pointless sending a presentation for an event that has already happened by the time the work is done. I don't think that's what she was saying. I think she was saying that she delivered the materials piecemeal ahead of the event without submitting a milestone and thought she could submit the milestone at any time.